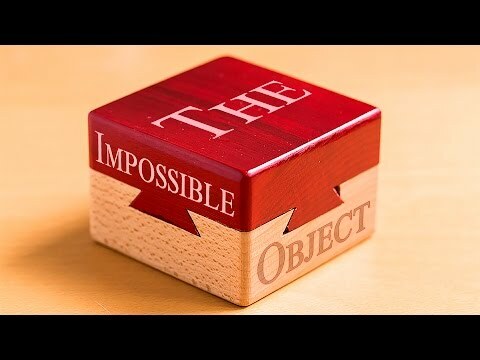 This Box looks like an impossible object. You cannot shift it in any direction. But wait, there is a trick you won't expect! Mandeville von Kevin MacLeod ist unter der Lizenz Creative Commons Attribution license (https://creativecommons.org/licenses/...) lizenziert.